Despite his unlimited commitment to the New World and its age, Hannes Meyer has always been the wrong man in the wrong place. 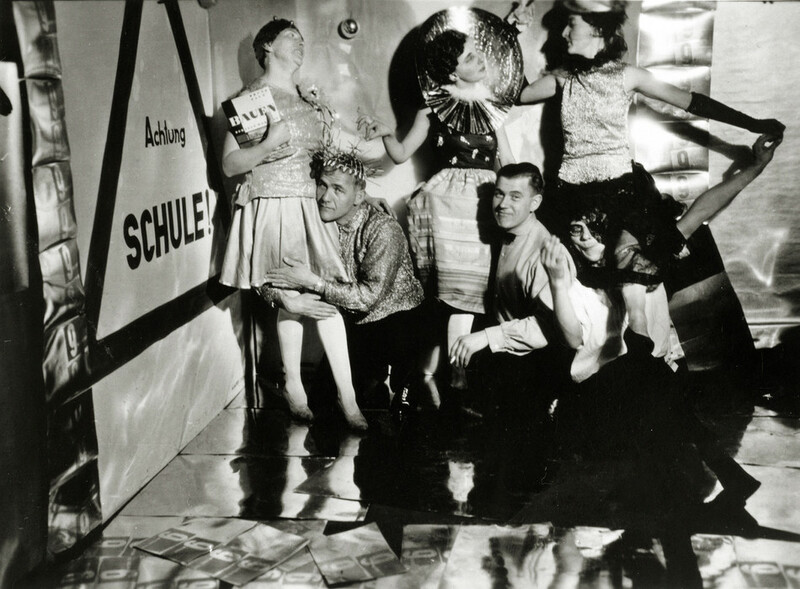 As a director of the the Bauhaus, he was fired for his ill-concealed Marxist tendencies. In the USSR, free to express his political positions, he was purged as a modernist. Exiled in Mexico, he was forced to flee after Troskij’s assassination because of his Stalinist leanings. In the GDR, his legacy was still tied to the Weimar avantgardes, and he was still seen as a petty-bourgeois formalist. Yet, perhaps because of their untimely character, Meyer’s methods and ideas have inspired generations of architects after the German master’s death, alimenting a minoritarian yet productive underground legacy of studies and recuperations. From our present vantage point, it is uncanny to note how some of Meyer’s prophecies, once dismissed as the delirium of a Stalinist zealot, have become part of our everyday practice as architects, students or educators. Ironically, this did not happen as a consequence of the end of the capitalist economy as Meyer wanted, but as a product of its most advanced developments. How can Meyer’s attitude towards his times help us in constructing an ethics for architecture in the age of its demise?